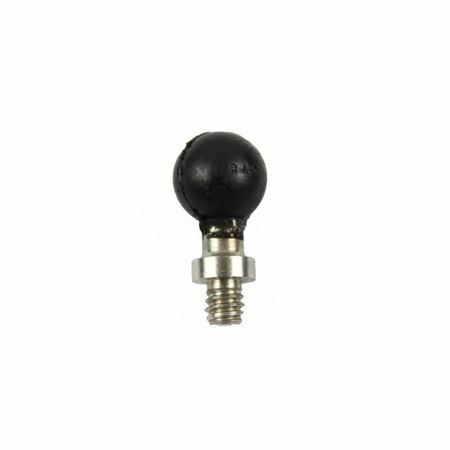 The RAM-A-237U 9/16" Ball with 1/4"-20 Stud has a 0.56" rubber ball attached to a 1/4"-20 male camera thread and can be used with most standard cameras. 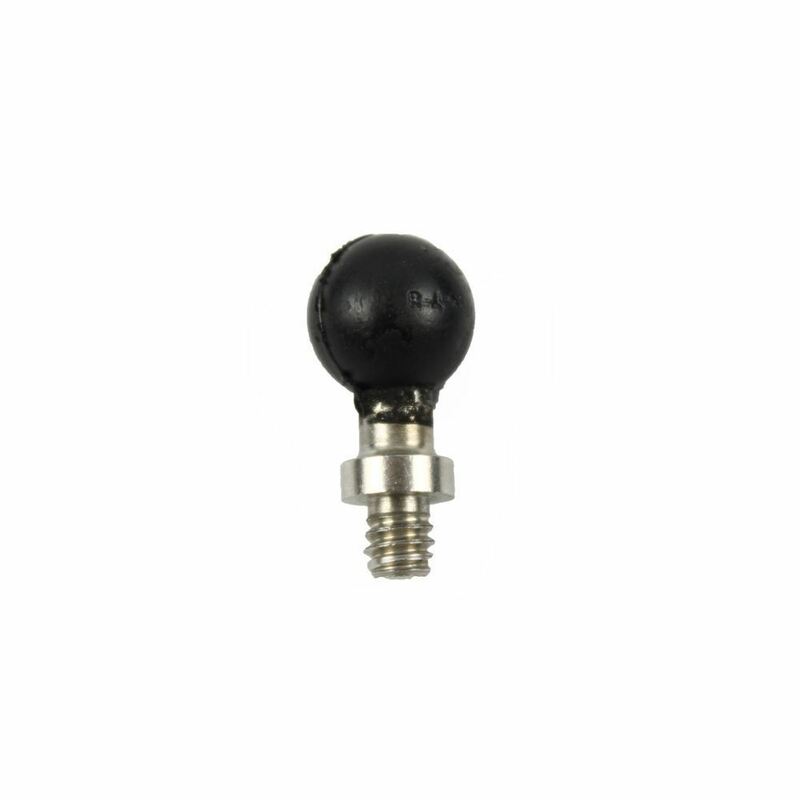 The RAM-A-237U RAM 9/16" Ball w/ 1/4"-20 Stud from the RAM Mount Bases range is made up of a ¼”-20 camera thread that is joined with a rubber ball, with a diameter of 0.56”. It is a universal camcorder and camera base, with the male thread compatible with most standard female threads on the underside of the camera or camcorder device.